THE BRITISH RAILWAY STORIES LTD: "Class 29"
I was extremely fortuitous to stumble across a "for sale" thread on RMweb recently. 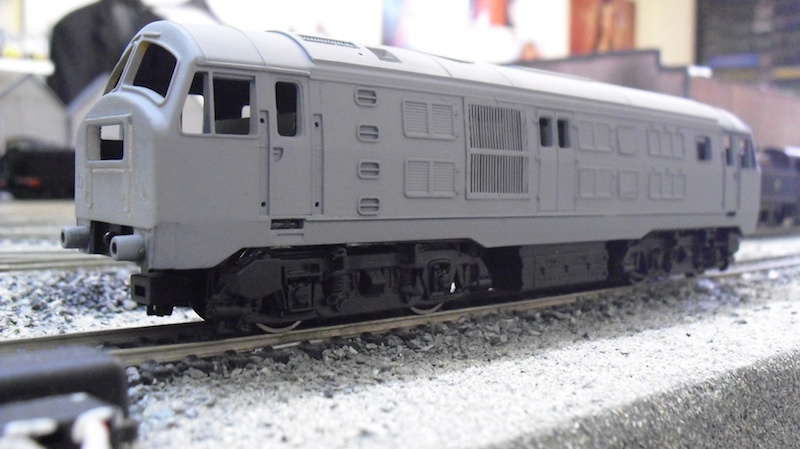 I had been collecting parts and various items to make a British Railways Class 29 diesel/electric, using the Hornby model as a base, and a Bachmann class 24 or 25 chassis to power it. When one came up, partly finished, I took a chance, and I am glad I did as the model is stunning in the flesh. 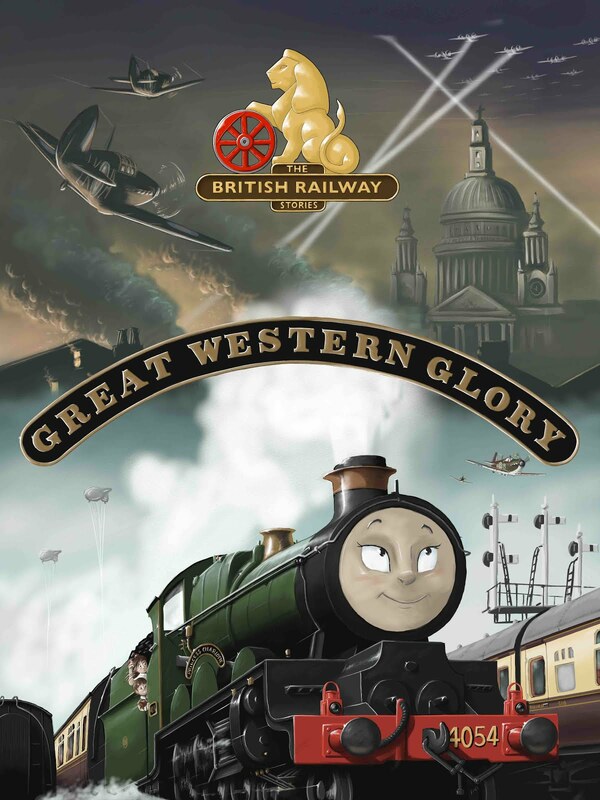 Yes, there's more to do, but the level of modelling is excellent and has produced something very special. 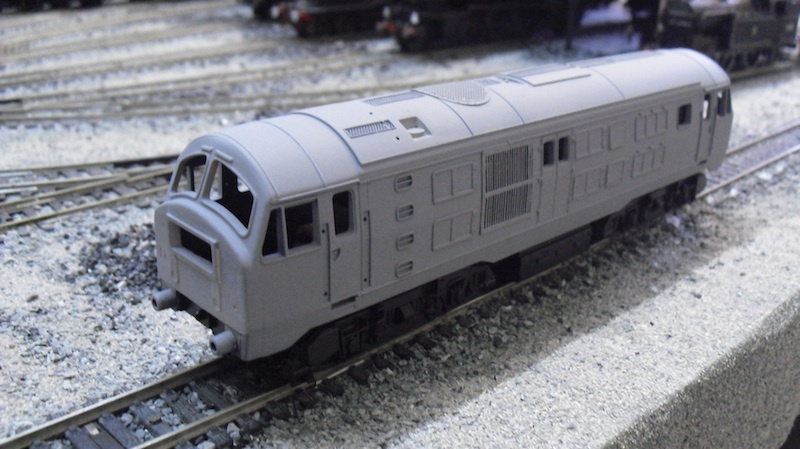 I was well aware of the Dapol Class 29 announcement, but chose to ignore it. 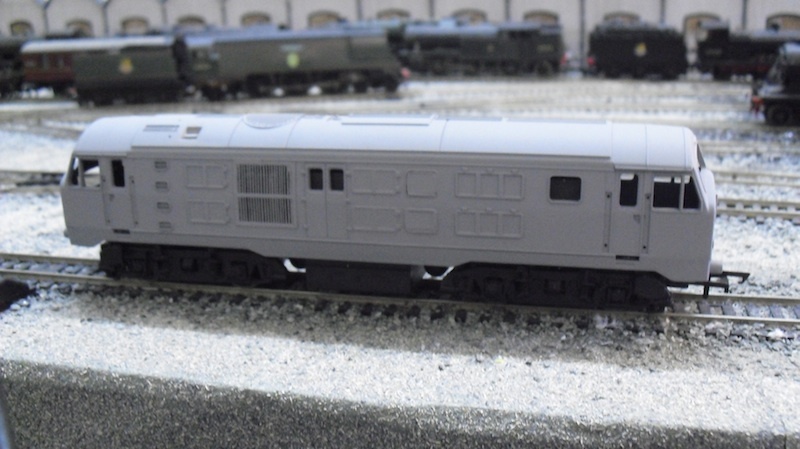 Cost was the major factor in my decision to try and make my own, and the purchase of this model, with its sundries (two spare bodies and etched grills and windows) has made my project an awful lot easier! So with thanks to Joe, I leave you with one last photo of the class 29 on Copley Hill - I will be researching which specific member of the class I will recreate in due course.